Elegant Tallit Clips for those who want something unique. 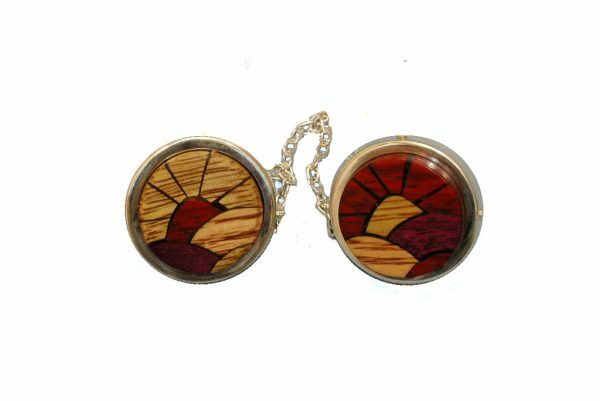 Round silver frames surround beautiful wood -either as a patterned sunrise/sunset. assorted wood mosaics or the all natural olive mountains. Elegant Tallit Clips for keeping the tallit on your shoulders during prayer. 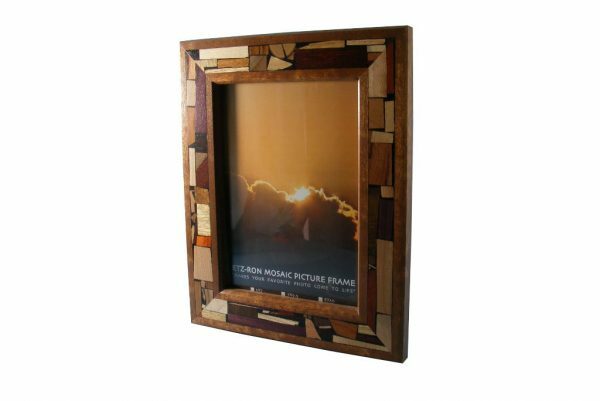 Round silver frames surround beautiful wood – either as a patterned sunrise/sunset. assorted wood mosaics or a single color of wood. 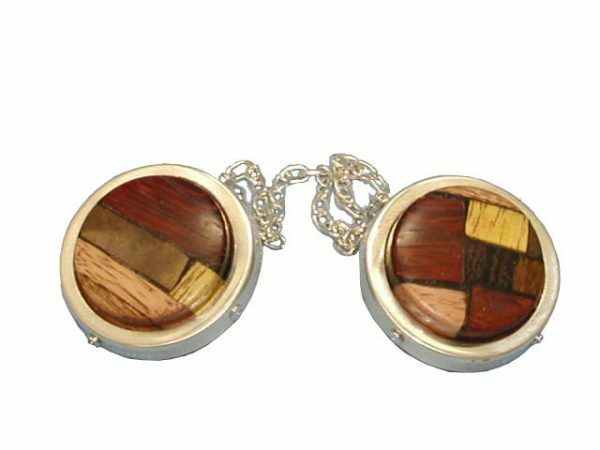 These Tallis Clips come with a sterling silver chain and sturdy metal clasps that are screwed into the wood. 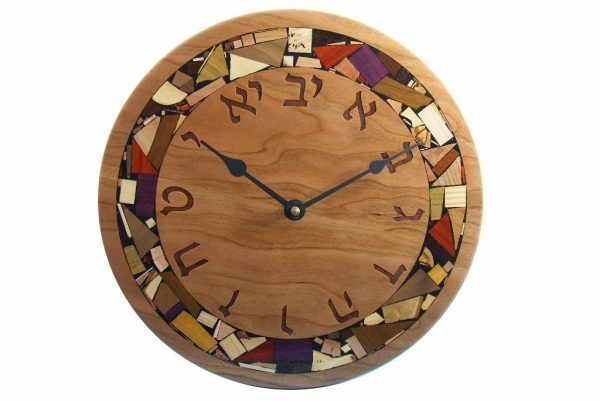 Choose between sunrise/sunset, assorted mosaics, or a single wood.